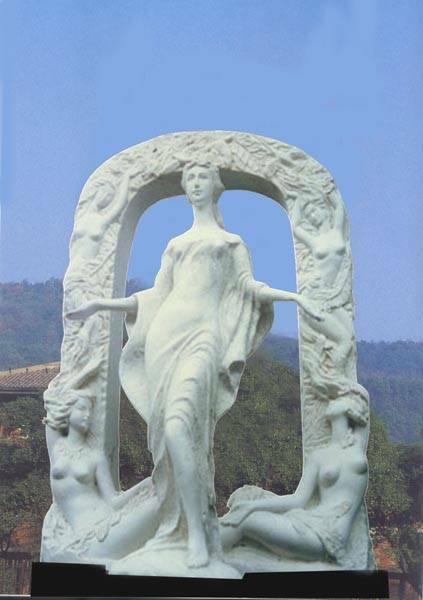 "Spring Gate" is a 6.8 metre marble sculpture created by Yaxi for a public park in the city of Xichang, Sichuan province, China. Yaxi can be commissioned for public outdoor sculptures anywhere in the world. Simply use the Contact Form.